The Rhodesian Ridgeback, in my opinion, is a gentle giant! They are large dogs weighing in at about 80-90 lbs and are a true muscle machine! The breed looks threatening but deep down they are little pussycats. 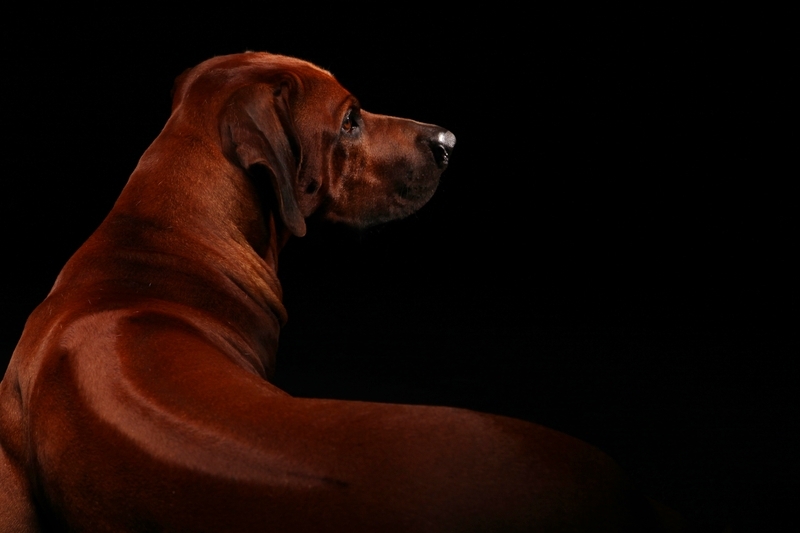 The Rhodesian Ridgeback has the typical “ridge” of darker raised hair over the dorsum (back) of the dog starting from the lower neck down to the lower back. It gives this breed a distinctive look! The several crosses of the breed also have that pronounced ridge along the spine. They are very active dogs and need plenty of exercise. They do best where they are allowed to roam on several acres of land. By getting exercise on larger plots of land, the Rhodesian Ridgeback will develop strong musculature that makes it extremely agile in the field. This strength is what makes this breed such a strong animal yet so gentle with most people. Because they are so strong, the breed needs to undergo obedience training otherwise they are difficult to handle on a leash or will knock little children over! They mean no wrong but if left untrained they act goofy. The breed does not have a mean bone in its body. The Rhodesian Ridgeback is very healthy and doesn’t have any particular medical issue that haunts it. 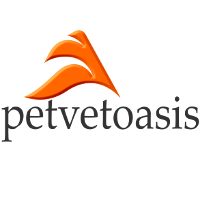 If you have the space and time to exercise and train the breed, you will have a loyal companion for many years. They are very protective of little children in their household. This is the type of breed where a child could tug at its ears and the animal could care less. Try doing that to a Chihuahua!! Learn more about the Rhodesian Ridgeback at Animal Planet’s® Dog Breed Selector.